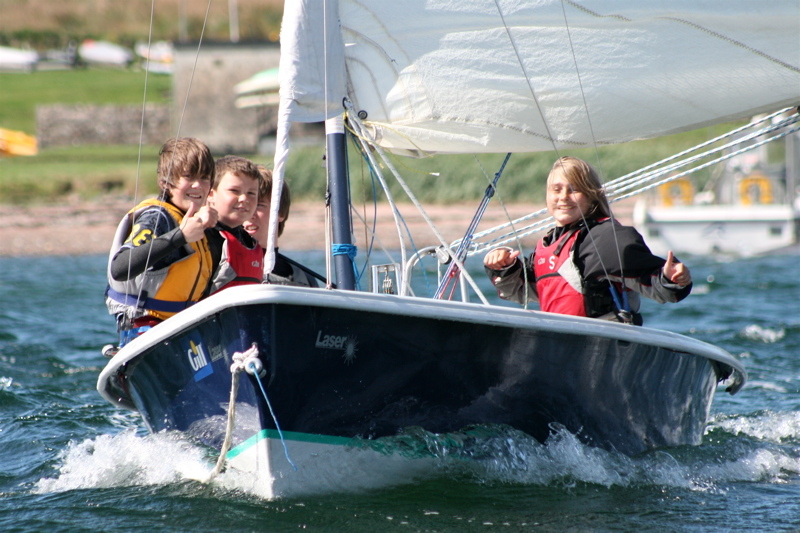 Cumbrae offers excellent courses for young enthusiasts, from absolute beginners to the more experienced, wishing to improve their skills. 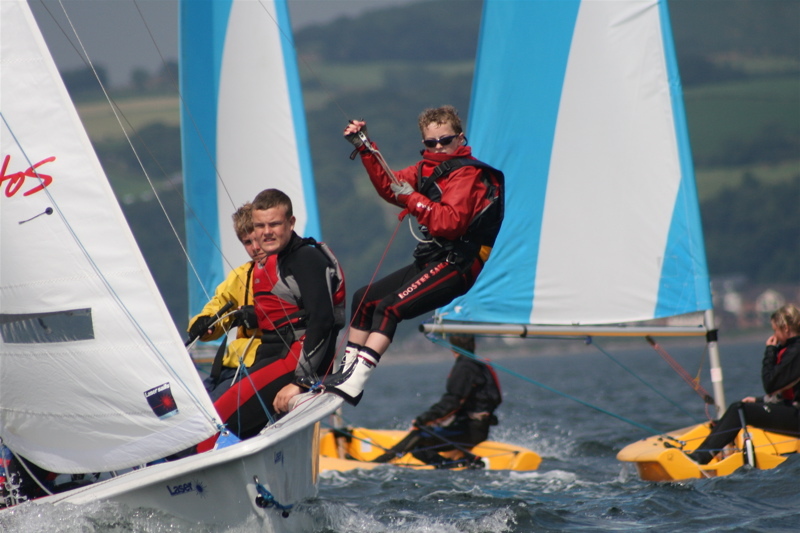 Our holiday camps are packed with activity afloat and where applicable follow the RYA Youth Sailing scheme. 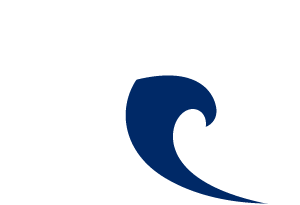 We give continuation and progression for beginners and for young sailors with previous certificates or experience. Choose residential or non residential option for all our camps and courses. For safety reasons, we will not accept children under 9 years old by the start of the course. Special Offer: Booking for more than 1 child? Each additional child will recieve a 10% discount on the course price. This discount is only available by calling the office on 01475 530757 to make a booking as unfortunately cannot be applied via the website. ​Live locally? This is the perfect way to make a splash on Saturday mornings. ​Brilliant mix of activities making school holidays an exciting adventure! ​Fun and progression are the aims of these higher level 5 day courses. A brilliant holiday experience which is suitable for beginners, RYA stage 1, up to stage 3 (stage 4 can be covered during the course). 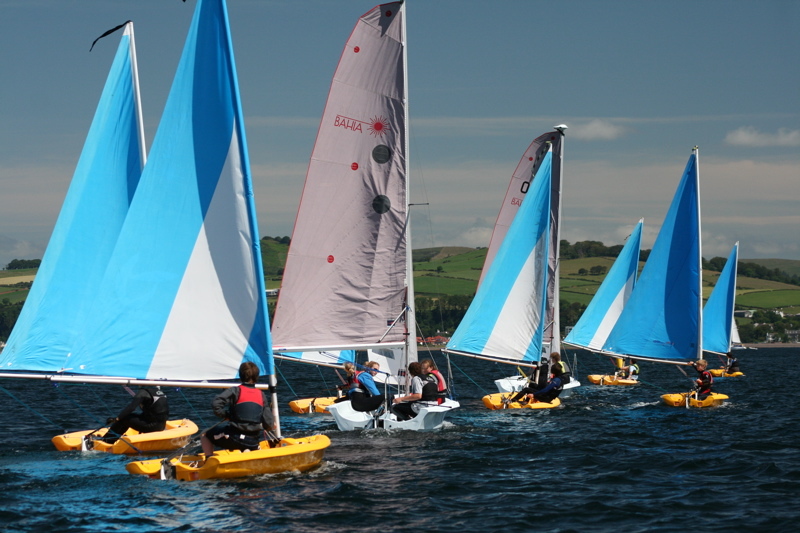 A chance to learn with others of the same age group while working towards RYA certificates. 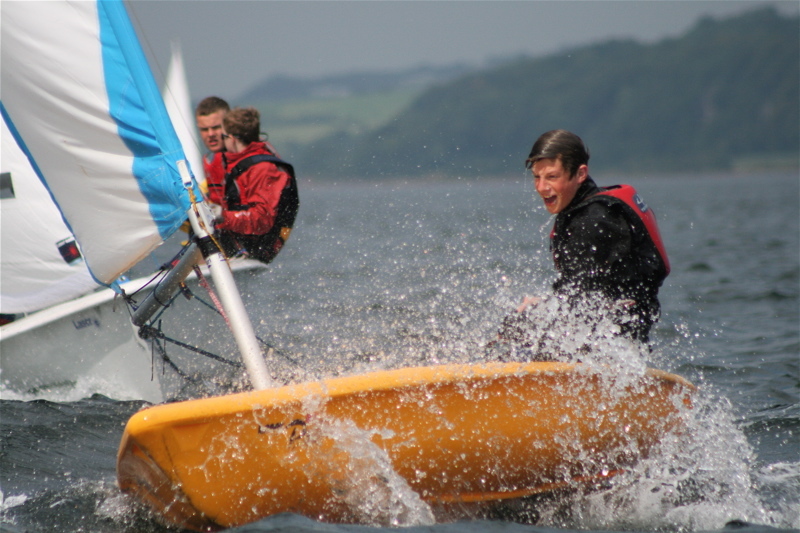 Suitable for beginners up to RYA stage 4 ability. ​Continue gaining your RYA certificates and keep that log book on track with a great weeks sailing. 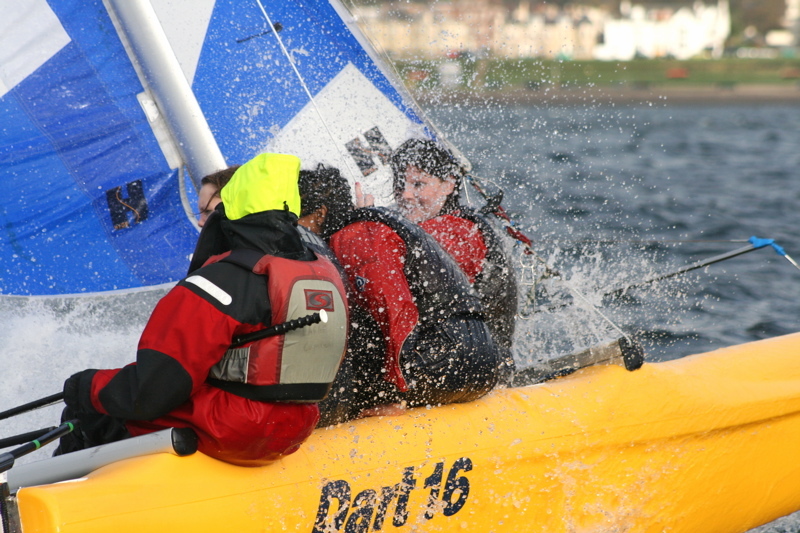 This one day course is an introduction to boating techniques including everyday boat handling and the use of safety equipment.